Gay was a long time resident of the Brooklyn community. She was the manager and foundation of Clarks Sport Shop, the longest private owned business in the Brooklyn area. The Shop was much like a home to her, knowing everyone that came in. She loved the neighborhood children and would give them some money so they could buy some candy or soda. She was a carefree person, and although she had a smile that would light up the room, she was witty and loved to joke around with her family just to get a rise out of them. Gay never complained, she enjoyed the simple things in life such as playing candy crush, taking her friends out shopping, and relaxing with her dogs and cats. She is very much loved and will be missed. On February 12, 2019. Gay was the beloved companion of Don Clark for 38 years. 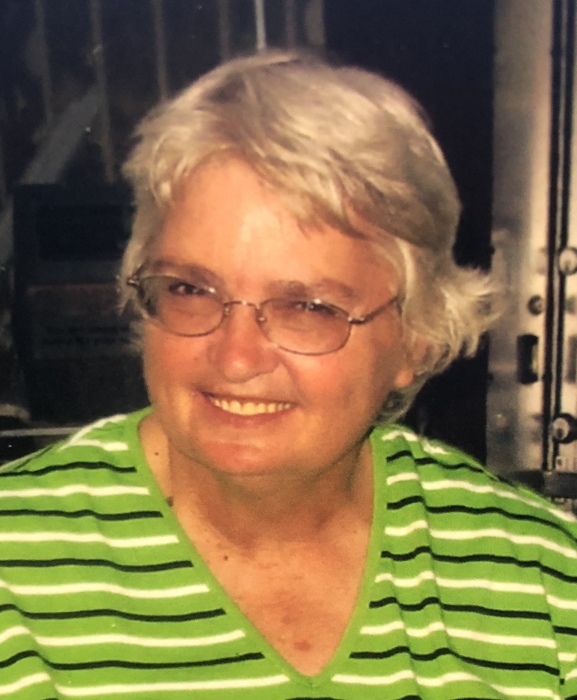 She is the loving mother of Don Clark and his wife Cindy, Darlene Munker, Kimberly Linderborn, Bryan Clark and Carol Lynn Staubs and husband Brian. Dear sister of Lois Kovak, Sharon Harris, and the late Nancy Dorsey, Doug Metcalf, and Linda Serio. Cherished daughter of the late Robert and Anna Metcalf. She was also blessed with many grandchildren and great grandchildren. Family requests relatives and friends to visit the family owned Gonce Funeral Service P.A. 4001 Ritchie Highway on Sunday from 3 to 5 and 7 to 9 PM. Service on Monday at 11 AM. Followed by interment in Cedar Hill Cemetery. Please feel free to leave condolences here for the family.